Roberto Cipriani is Emeritus Professor of Sociology at the University of Rome 3. He is Past President of the Italian Sociological Association. 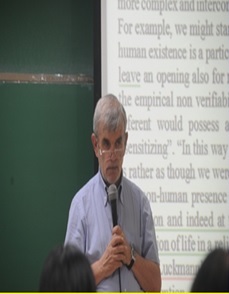 He has been professor at the University of Buenos Aires, Sao Paulo, Recife, and Laval. 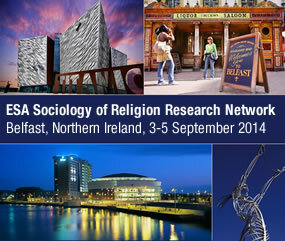 He is also former Past President of the ISA Research Committee for the Sociology of Religion. He has been Editor-in-Chief of International Sociology, and member of the Executive Committees of the AISLF (International Association of French Speaking Sociologists), of the International Society for the Sociology of Religion, and of the IIS (International Institute of Sociology). He has done research in Greece, Mexico, Spain and Israel. He has been Directeur d’Etudes – Maison des Sciences de l’Homme – Paris. He is Past President of the Council of National Sociological Associations in the European Sociological Associations. He has been National President of the Italian Association of University Teachers.